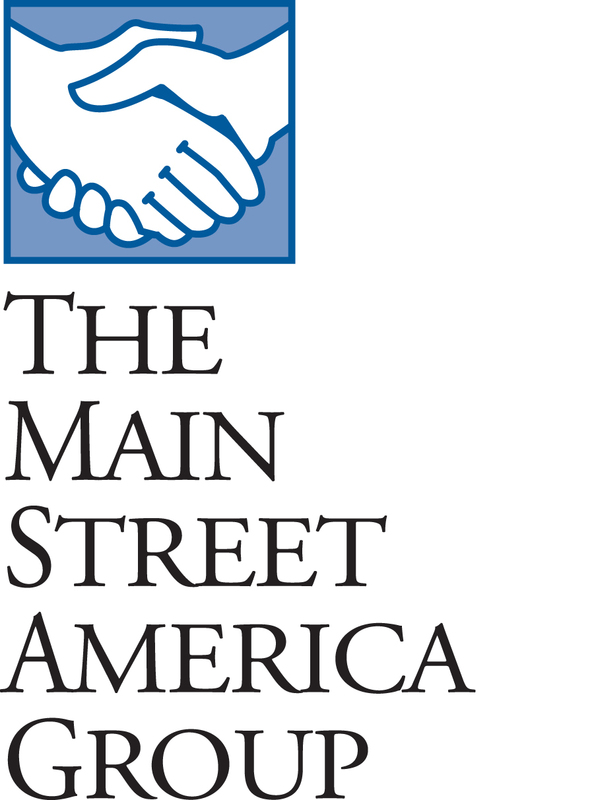 "Her extensive experience leading corporate teams and providing strategic advice and guidance to the financial services industry will be an invaluable asset to Main Street America’s board of directors and our entire organization." 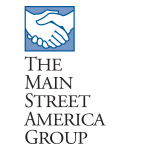 JACKSONVILLE, Fla.--(BUSINESS WIRE)--The Main Street America Group announced today that its board of directors has elected Lisa Crutchfield as a director of the super regional property/casualty insurance carrier’s board. Crutchfield is the managing principal of Hudson Strategic Advisers LLC (“Hudson”), an economic analysis and strategic advisory firm to energy companies, financial services companies and governmental agencies. At Hudson, Crutchfield served as the executive director and senior advisor to the CEO Council for Growth providing guidance on policy, strategy and legislative matters. Prior to leading Hudson, she served as an executive vice president of regulation and pricing for National Grid USA, an international electric and gas company in Waltham, Mass. Prior to joining National Grid, she served as senior vice president for regulatory and external affairs for PECO Energy Company, an Exelon Corporation company. 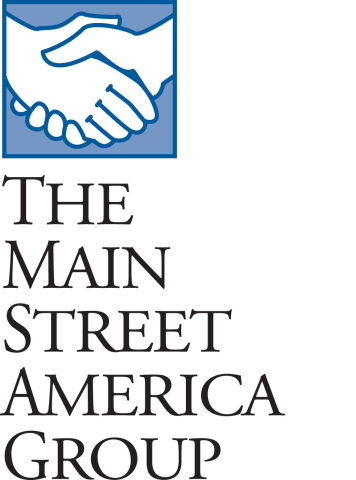 In addition to serving on Main Street America’s board, Crutchfield is a board director for Fulton Financial Corporation and Unitil Corporation. 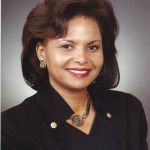 She has also served on numerous corporate, civic and professional association boards, including: National Grid USA, TransLink Development Corporation, the Board of Trustees for the University of Pennsylvania, the University of North Carolina at Charlotte Board of Trustees, Carolinas Healthcare System, United Way of Southeastern Pennsylvania, and the Urban League of Philadelphia. 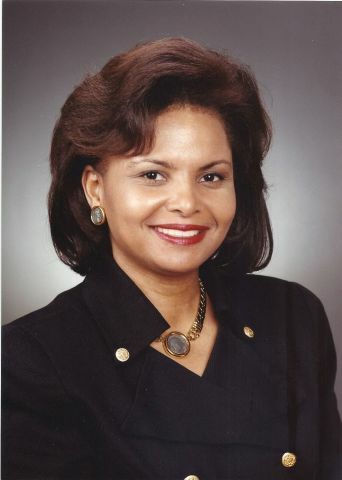 Crutchfield earned her bachelor’s degree in economics and political science from Yale University, New Haven, Conn., as well as her master’s degree in business administration from Harvard Business School, Boston.